I would appreciate it if any developer can help. you can simply filter this in your theme’s function file. great – glad you are fixed !! @aminima just for your information, in the upcoming v2.6 of bbPress this has been fixed. I am pretty sure this is fixed in trunk for 2.6, but it’s a bug that’s come back a few different times, so I try to keep an eye out for it. However I have zero coding skills, where do I paste that fix in order to sort it? 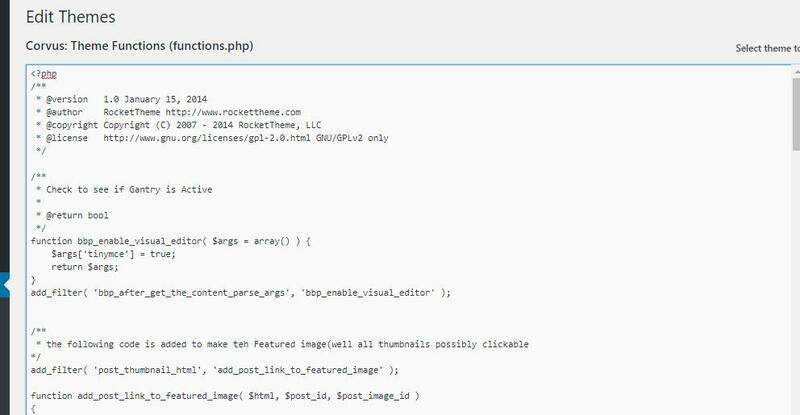 put it in your theme’s function.php file. or if you have buddypress installed too, put it in bp-custom.php. Is that via the WP dashboard or via my server and into the file itself? probably easier to just add the plugin ‘code snippets’ into your site and put the code there. Thanks, that looked handy, but just tried it and it does not seem to have sorted the issue. Still will not go to the latest reply on topics over 1000. I did a batch of forum repair actions and it fixed the issue. You can now click on the last updated by and it takes you to that reply. What I have noticed is that after running the repair tool the URL of the last reply includes the page number and topic number. I will update if it breaks again. So, fixing the bbpress forum relationships fixed the problem. However any new post once the repair forum tool is used negates that fix. The last updated by no longer works and the URL has reverted to showing only the post number without the page number. If it does not seem to work, you can also find the option in my bbp-toolkit plugin in the ‘Extras’ tab. Let me know if that worked after you activated the plugin and the option. @casiepa – sorry forgot that was in your plugin ! @editor-mike – go with Pascal’s idea and see if that fixes ! I hit the extras and the pagination bit, still no joy. So, this problem has just appeared again.